Samantha (Anja Savic) is a shy and studious student, working part-time to pay her way through college. 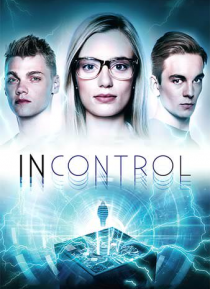 She yearns for more excitement in her life, and then meets Mark (Levi Meaden), a fellow student who has discovered a machine that projects consciousness into the minds of others. The machine lets Samantha and Mark live out their fantasies, but as they push the machine to its limits, they begin to… question not only the machine itself, but their own perceptions of reality too.